The June Pub Quiz has snuck up on me somewhat, so apologies for posting this notice so late – but we’ll be convening in La Cigale at the normal time for the midwinter (or the nearest we’ll get) Pub Quiz on the 12th June. The usual drinks and food will be available, and the questions will of course be different, because if I asked the same ones every month things would get rather dull. Last month saw the Cat’s Whiskers’ long unbeaten run finally ended by Let’s Get Quizzical, so there are new champions in town – see you there! 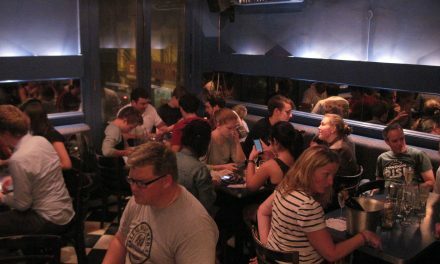 The quiz will take place on Monday 12th June, starting at 7:30pm at La Cigale: 25 de Mayo 597 (corner of Tucumán).